Dust Ceramic is wife-husband team. 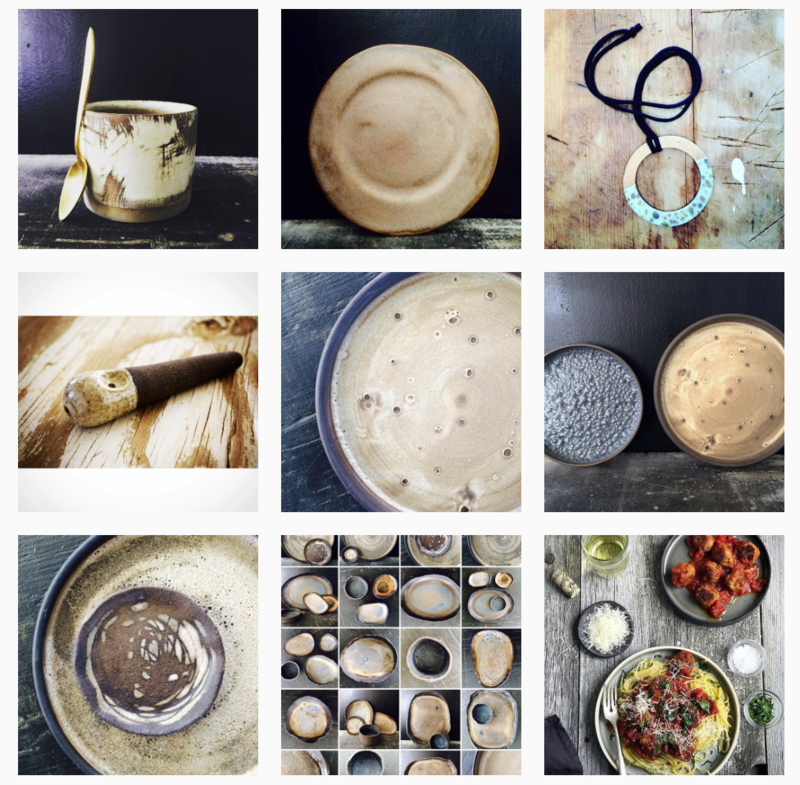 While Joanna paints, illustrates international magazines and books covers and foodstyling as plant based chef in one – onces she couldn’t find props for her photo session – she started to create ceramics by her self. 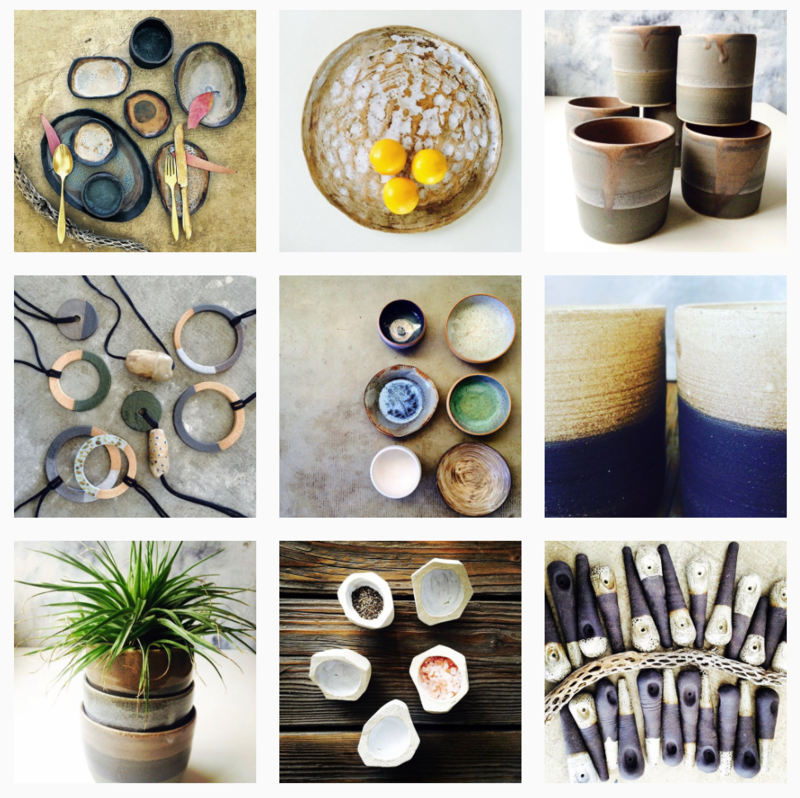 She inspired her husband, he quited his office job and become full time potter. They moved to sunny California HiDesert from Europe enjoing space and feeling of freedom which infulents their creativity.